Businesses across the globe spend more on customer care than on any other department. According to business owners, the expenditure can reach up to $300 to $500 billion on an annual scale. It is little wonder why Artificial Intelligence (AI) and live chat are gaining ground in several industries that depend on customer care for most of their revenue. This includes integrating live chats and virtual assistants that are not only effective, but also more cost effective than human agents. Besides automating call centers, today’s customer expects multiple communication channels from businesses. 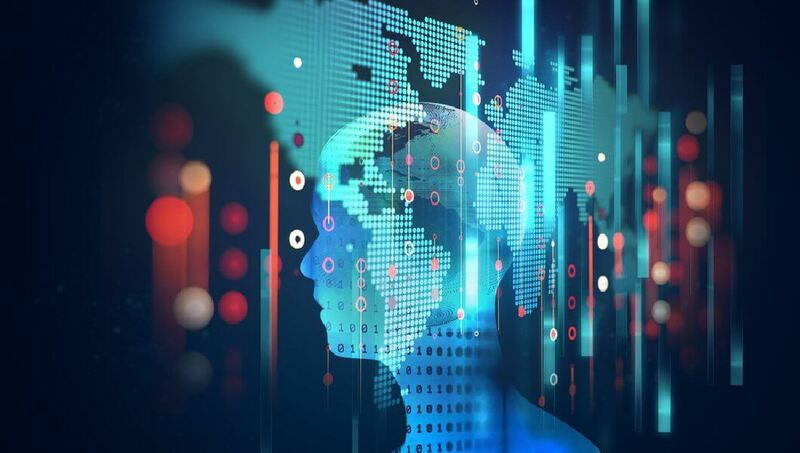 This is where AI excels – by providing web and live chat software, the technology has evolved to meet those needs with almost pinpoint accuracy. However, human intervention is still necessary to ensure operations remain on track. In fact, human and AI cooperation is the key to success when it comes to meeting customer needs in a timely manner. Virtual assistants or virtual agents are used in a wide range of industries. Their popularity lies in the fact that the technology can take care of several different tasks simultaneously. Take Siri for example – the AI is designed to provide users a single voice activated platform that allows them to optimize their lives. Besides this, virtual assistants and live chat have also taken over sales and support due to their scalability and efficiency. It is AI that makes this technology user friendly. That’s because virtual assistants, like those in live chat systems, mimic our brain’s cognitive functions and particularly those that deal with learning and solving problems. It does this by imitating the way we think and evolves by understanding natural conversation. This allows virtual assistants to categorize information and narrow down correct answers for each customer query. Neural networks make this understanding possible. As the name implies, these networks are computerized models that are modeled around the nervous system and the brain. In other words, the networks imitate the way the brain processes information and acts accordingly. Like neurons, each network is connected to the next and each link influences the next in the chain while evolving as they learn. In other words, unlike stringent programming languages, this technology excels in areas that a customer care live chat agent may be proficient in. It is this feature that has allowed businesses to grow and reduce costs at the same time. The answer to this question is simple. Today, customer care is more than just a feature – it is a representation of businesses and the products/services they offer. This points to the fact that customers are so dependent on this technology that it has become an integral part of the marketing mix. We look forward to chatting with live chat systems rather than human customer service agents if it means better service. Perhaps it is high time businesses adopted AI and live chat as an integral part of their operations. As customer requirements change and grow, this future might not be far off.